Serving and supporting the Diocesan mission in education is Catholic Education Services (CES). 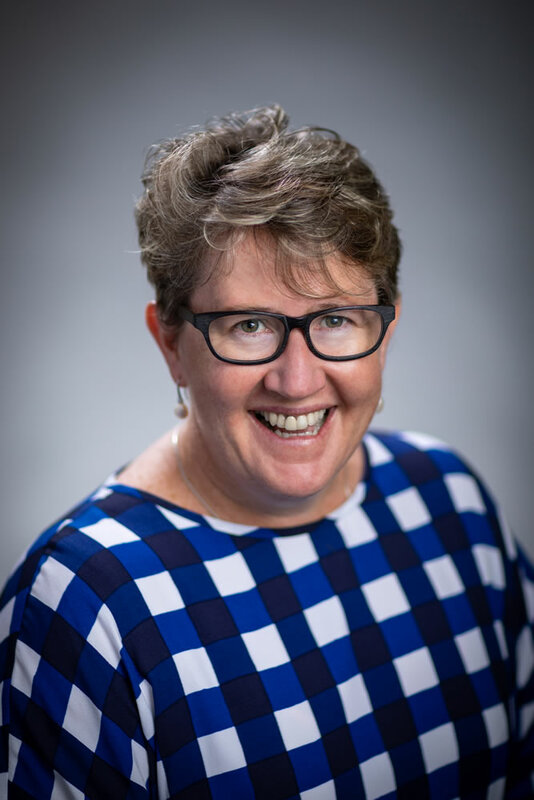 As the education office for the Cairns Diocese, this diocesan agency operates under the authority of the Bishop and the governing relationships authorised by him. 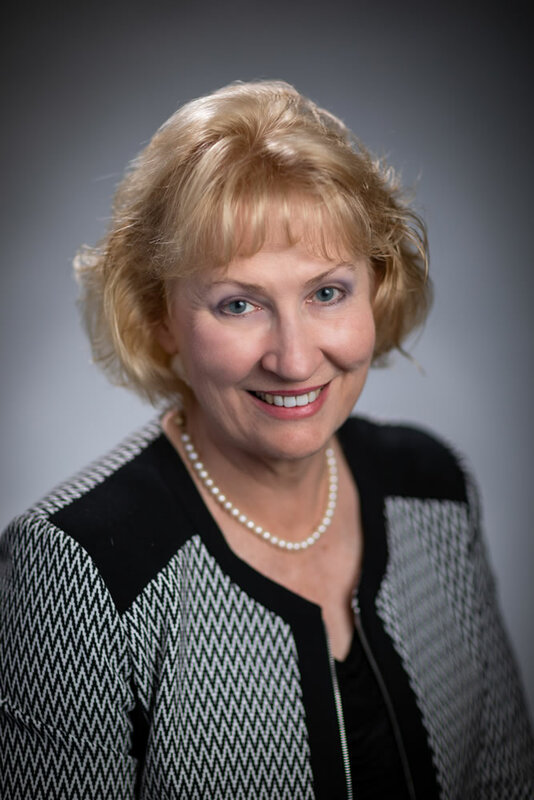 As an executive arm of the Diocese, CES assists the Bishop in directing pastoral action through educational administration and support and is delegated to undertake responsibilities which serve, support and advocate for all educational ministries. Its overall responsibilities are articulated in its delegations which in turn are pursued by dedicated people and supportive structures. Our relationship with school communities is an interdependent one, with mission as our collective focus and carriage of responsibilities that are complementary. 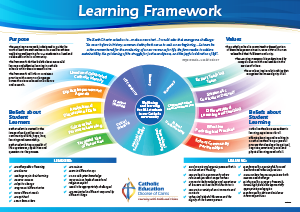 Within a ‘stand-alone’ education system offering services to families seeking a quality Catholic education for their children, a number of significant obligations and responsibilities are managed and facilitated by CES. As part of the diocesan family of schools, although each school may be self-managing, it is not self-governing. 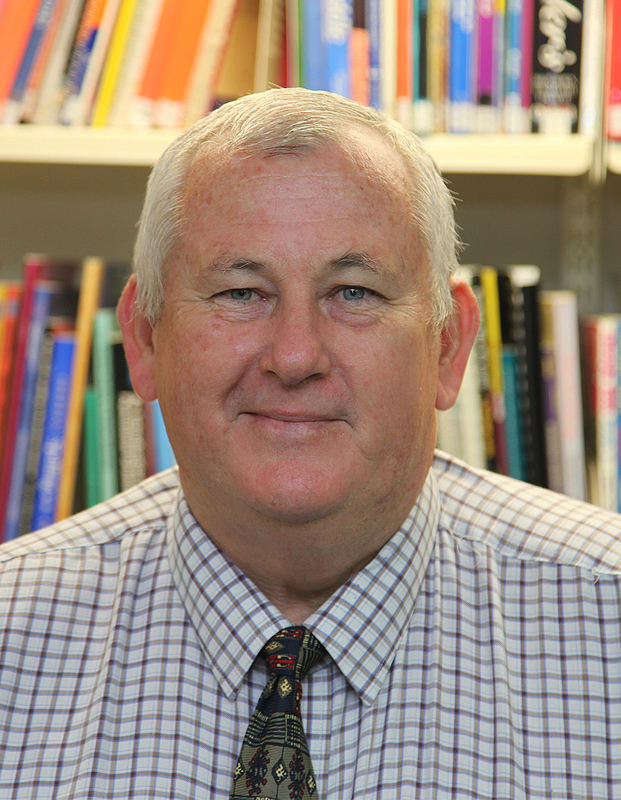 Each school operates according to the mandate of the diocesan Church, and its leader, the Bishop of Cairns. The Bishop delegates responsibility for the provision of Catholic education and leadership and strategic management of the system of schools to the Executive Director of Catholic Education Services, and works through the Education Board of Governance to set and monitor policy and practice. 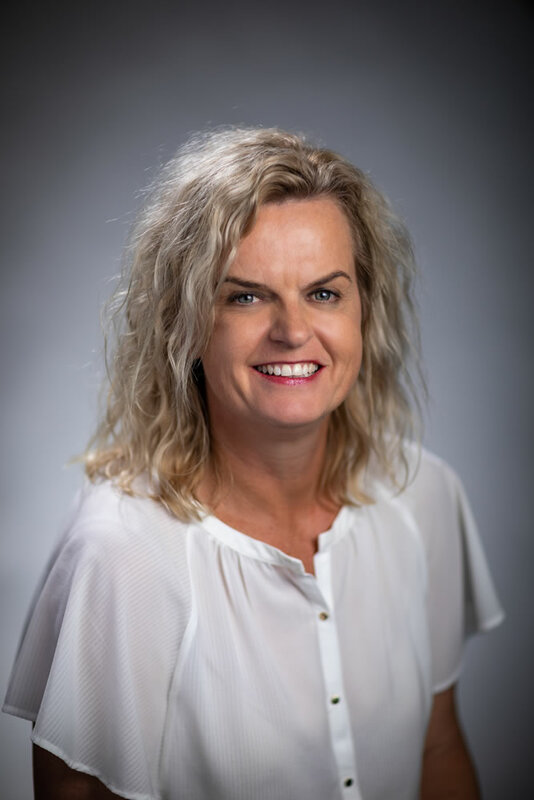 To support and enhance Learning and Teaching within schools in areas such as Student Services, Curriculum, and Resource and Information Services. To be accountable to the Bishop, Vicar and Board of Governance through seeking authorisation, consulting and informing on matters of Catholic education within the diocese. We are a community of people who support the mission of the Church in the provision of quality, innovative education. We provide leadership, service, and stewardship to those involved in the life project of Catholic education. We seek to be a positive influence in our work within the Church and in the broader community. In the spirit of Christ, we undertake our work through life-giving relationships founded on collaboration, communication, integrity and respect. We look to the future with enduring hope that the human potential for growth and goodness will be realised. 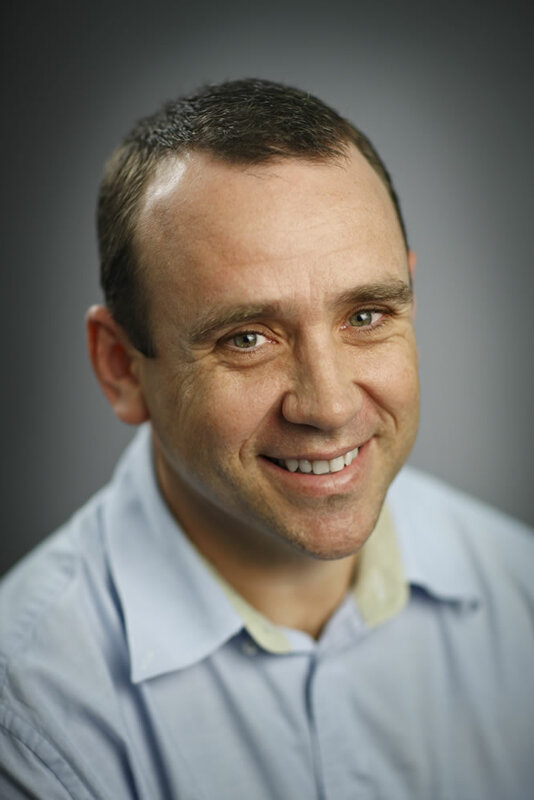 Bill Dixon is the Executive Director of Catholic Education Services – Diocese of Cairns and has been in this role since the beginning of April 2014.Prior to Bill’s current role he was employed as the Manager, Capital Programs for the Queensland Catholic Education Commission (QCEC) where he was involved in the delivery of over $850 million of programs. 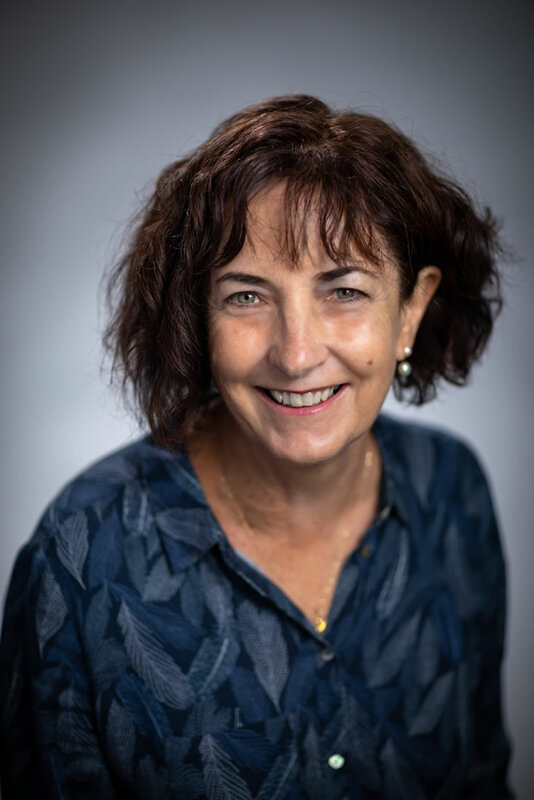 He represented the QCEC Executive Director on the Queensland Schools Planning Commission and was responsible for leading negotiations on regulatory and financial reform of Government planning and development processes in relation to non-government schools. 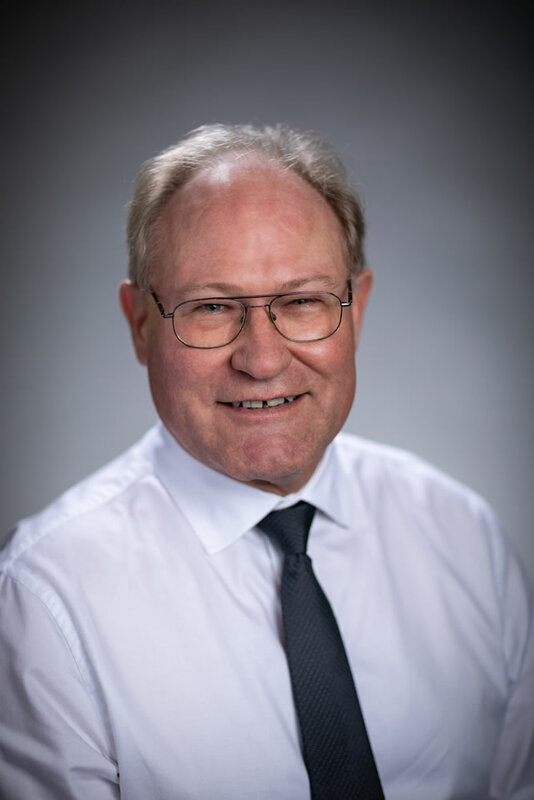 Bill is also the Chairperson Elect of the Queensland Chapter of Education Facility Planners International (CEFPI) and is one of two Queensland delegates on the Australasian Council of CEFPI. 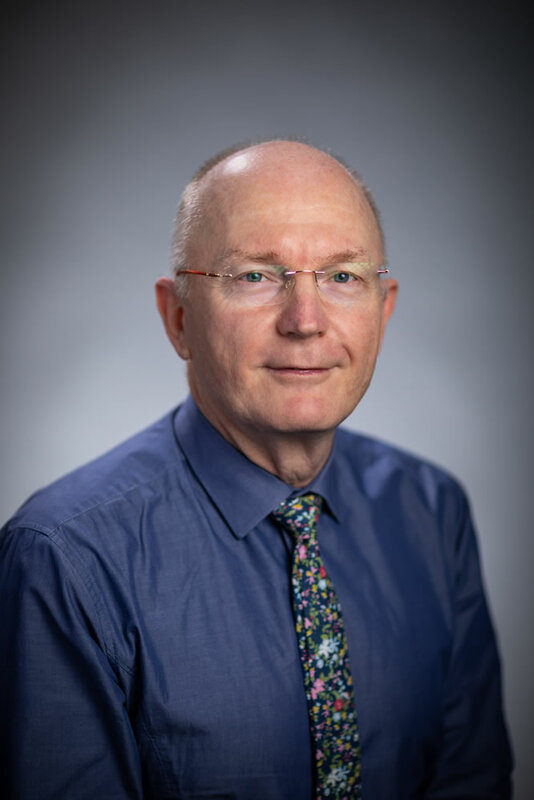 Before moving to Brisbane, Bill worked for Catholic Education Services – Diocese of Cairns as the Capital, QA & Risk Manager from 2007 to 2010 and as the first Manager, Finance and Administration for St Andrew’s Catholic College, Redlynch from 2004 to 2007, the largest school in the Diocese. 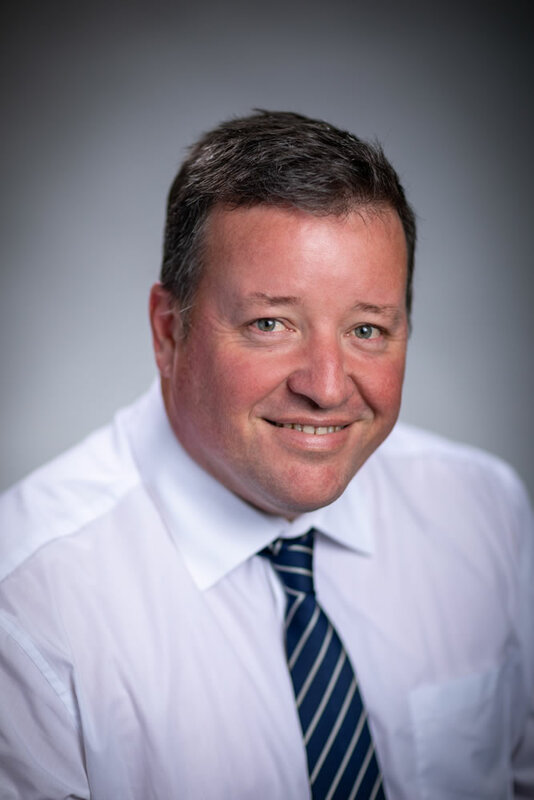 Bill has a wide and varied background which has included Banking, State Program Manager within the Queensland Department of Employment, Education and Training, Business manager at St Patrick’s Cathedral Toowoomba, and his employment with the Catholic Church and in Catholic Education over the past 17 years. 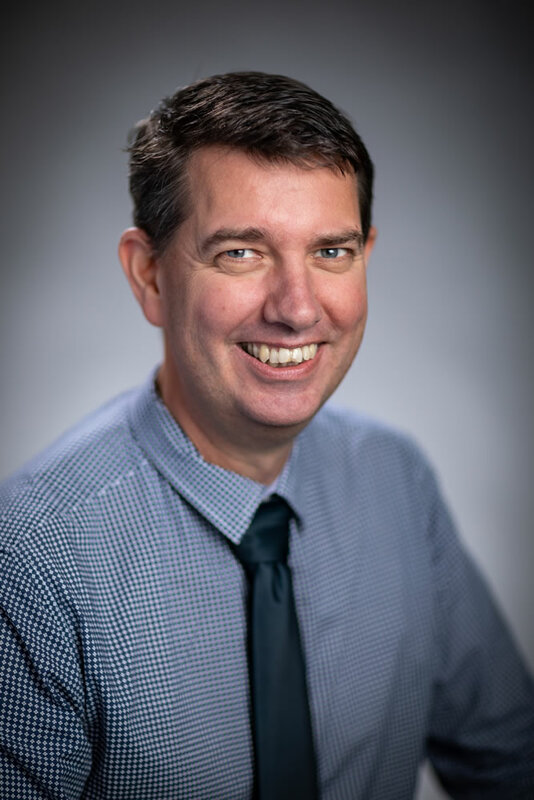 Ian Davis joined Catholic Education Service- Diocese of Cairns in January 2017 as the Deputy Executive Director – School Development.Prior to Ian’s current role, he was a senior strategy and planning officer for enterprise governance and performance with Brisbane Catholic Education (BCE). 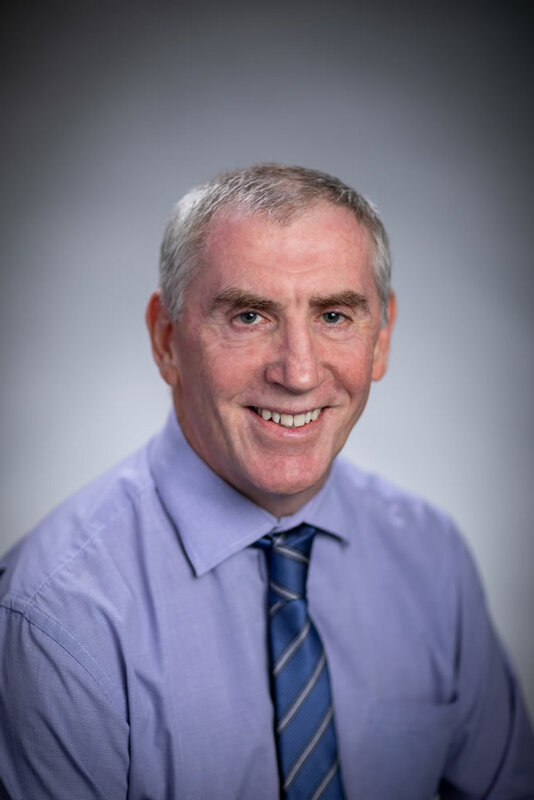 This role with BCE involves the provision of consultancy, advice, and support services on enterprise-wide strategy and planning activities, and contributes to developing strategy and planning capability across BCE.Ian also managed BCE’s transition of Year 7 to secondary providing support to secondary principals in planning for and managing this significant move of students. 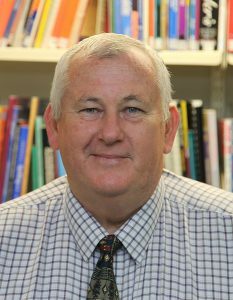 Mr Davis was principal of St Thomas More Catholic School, Sunshine Beach, for five years; principal of Star of the Sea Catholic School, Hervey Bay, for 10 years; and principal of St Joseph’s School, Childers, for three years. 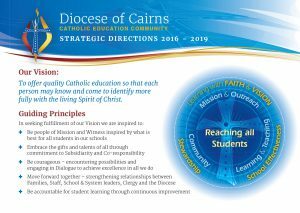 Strategic Directions 2016-2019 is the key strategic document for the Cairns Catholic Education Community. It is provided in two formats – a 4 page A4 working document and an A5 summary.